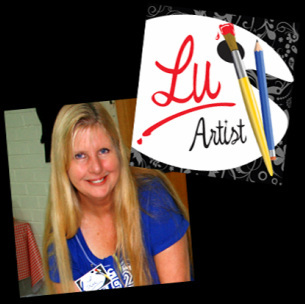 Professional TV Artist, Graphic Designer and Photographer. My work entails creating logos, graphics and animations for many of the Television Shows and TV Commercials that you know and love on TV. I do all different styles from realism to contemporary, grunge to sophisticated elegance. My studio is now open for a limited number of classes, so if you have ever wanted to learn to draw and paint with a small group of fun-loving people, now is the time!